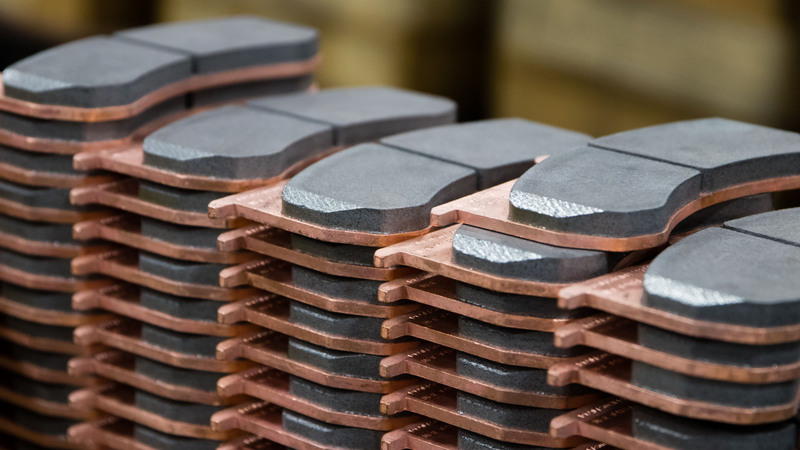 GMP Friction’s extensive variety of sintered metallic dry brake friction materials meet diverse and demanding applications, whether they require a high coefficient of friction or the capability to tolerate extreme pressure or extreme temperatures. 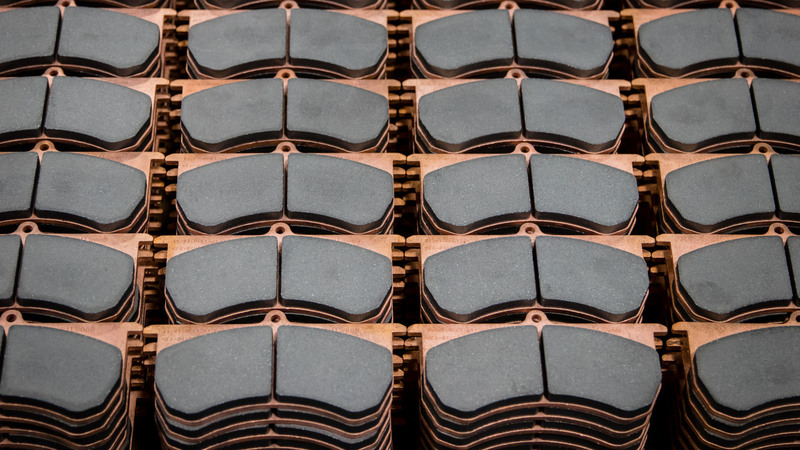 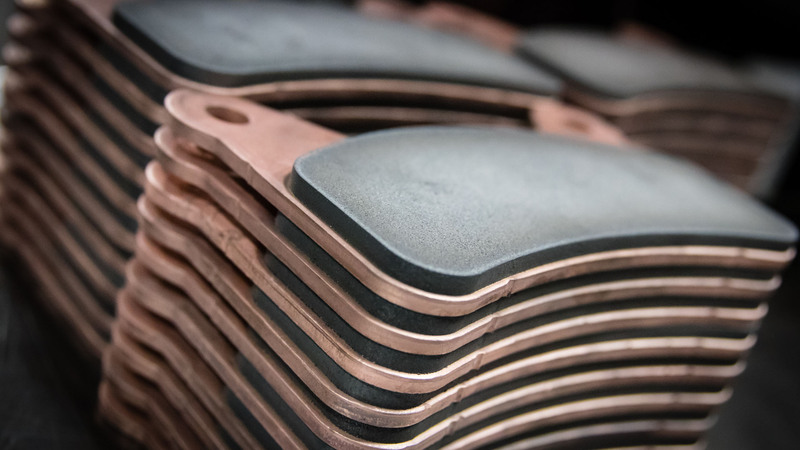 As a result, such heavy-duty markets as aerospace, agriculture, construction, industrial, military, mining, motorsports, and powersports rely on our high-energy sintered metallic brake materials and wide portfolio of sintered metallic brake pads. 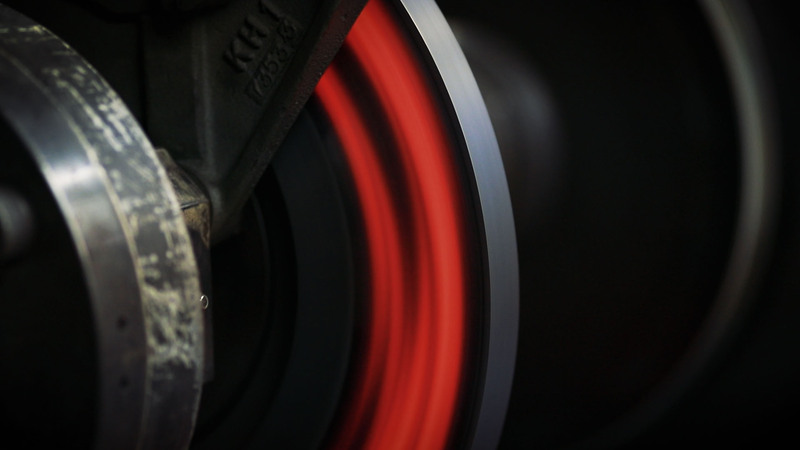 Globally, our resilient dry braking materials withstand the severe abuse they encounter, whether it be in winches, cranes, race cars, tractors, logging equipment, or aircraft arresting systems. 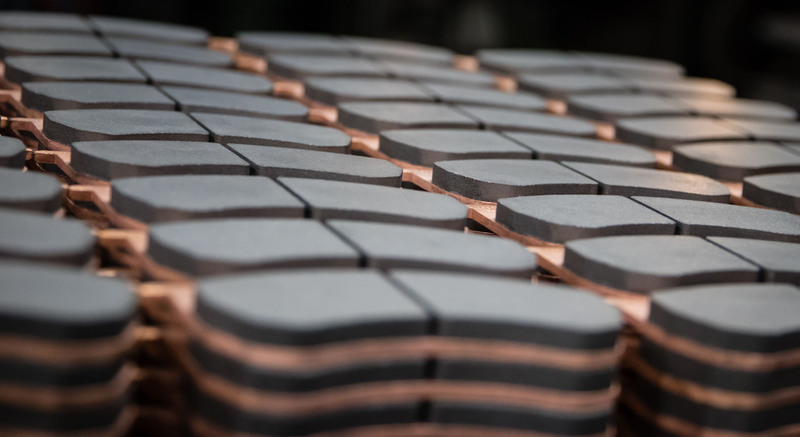 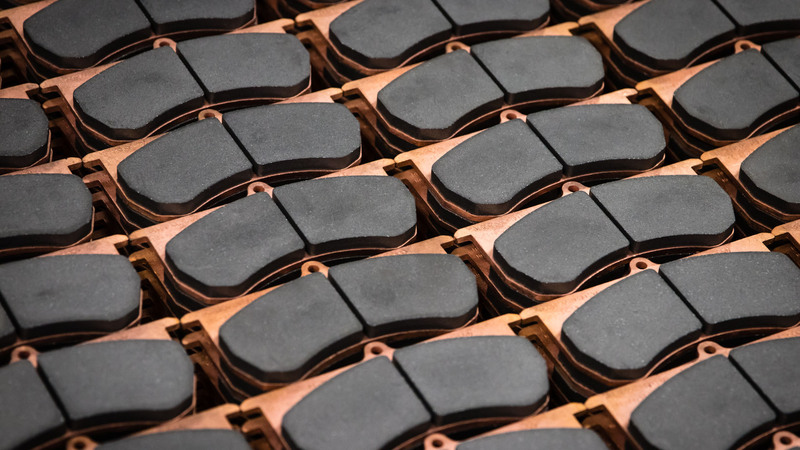 Our sintered metallic brake pads can tolerate environmental conditions that organic and semi-metallic pads simply cannot.